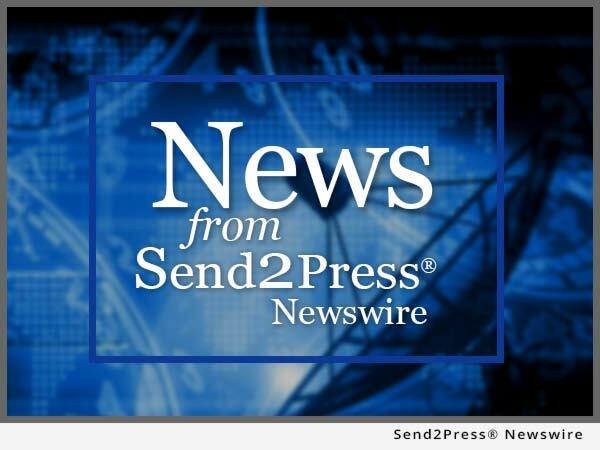 ADDISON, Texas, March 16, 2016 (SEND2PRESS NEWSWIRE) -- Mid America Mortgage, Inc. (Mid America) remains one of few bidders on so-called TRID "defect" loans, said Owner and Chief Executive Officer Jeff Bode. According to Bode, Mid America wins roughly 80 percent of its bids on the loans, which have been rejected for purchase by other investors due to TILA-RESPA Integrated Disclosure (TRID) infractions ranging from minor errors to more significant defects. Now in its fourth month of purchasing TRID defects, Mid America continues to project confidence in its ability to cure the defective loans. "As expected, we're seeing a lot of disclosures that violate required TRID timelines," said Bode. "Other typical defects range from missing NMLS and real estate broker information to improperly labeled title fees and borrower addresses." "Volume has picked up noticeably in the last month and half," noted Bode, "but at times it still seems like we're the only ones bidding." Mid America purchases TRID defects at a pace of nearly 20 a week from several brokers dealing in the loans, as well as directly from lenders. "We're pleased to provide lenders with a channel for selling their investor-rejected loans," said Bode, who expects TRID defect volume to taper off later this year as lenders streamline their TRID workflows. Mid America typically buys the loans for about 96 percent of their ultimate securitized value less the cost to correct. To have your loan(s) with TRID infractions considered for purchase by Mid America Mortgage, contact Managing Director, Whole Loan Sales Richard Glover at 817-735-1071 or richard.glover@midamericamortgage.com. *Photo Caption: Owner and Chief Executive Officer Jeff Bode. To view the original version on Send2Press Newswire, visit: https://www.send2press.com/newswire/mid-america-remains-largely-unchallenged-in-bid-for-defective-trid-mortgage-loans-2016-0316-06.shtml.